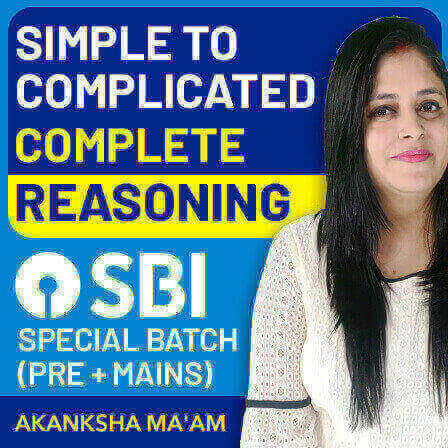 LIC AAO Face Off: All India Exam LIC AAO Prelims 2019 | Extended For Today! With so many banking and insurance examinations queued up to be held in the days to come, you must be having your work cut out for you. 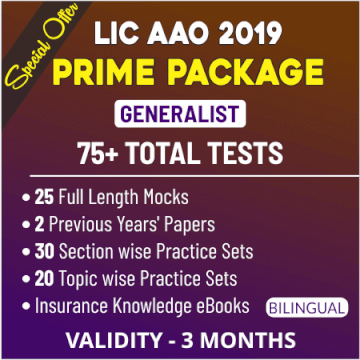 One of the most important insurance examinations, LIC AAO Prelims Exam too is scheduled to be held on 4/5th May 2019. 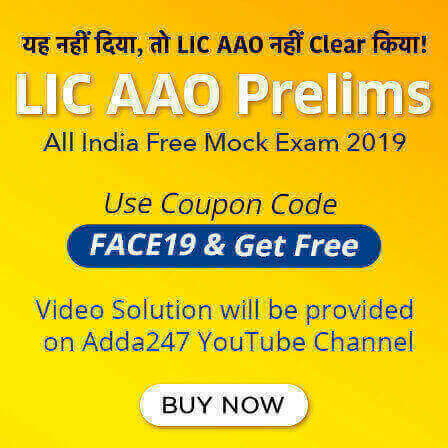 And to make a go of it, one must bear it in mind that a regular practice with mocks that simulate the real exams not only helps her attempt them with poise but ace them as well.To help you ace this year's LIC AAO Exam, Adda247 is here with LIC AAO Face Off (an All India Mock). The mock simulates the the real LIC AAO Exam and is Live now on both Adda247 Online Store & Mobile App free of cost. Apply the coupon code: FACE19 and there you go!! 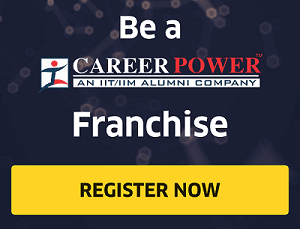 Why You Should Not Miss This LIC AAO Face Off Exam? 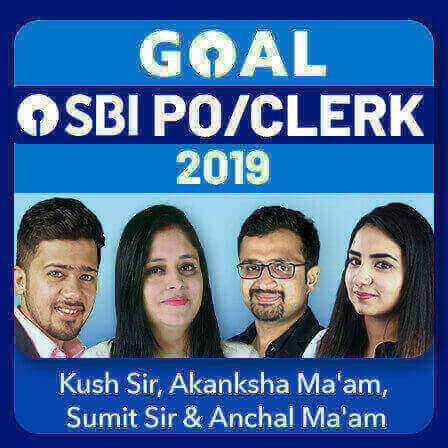 All the LIC AAO candidates will be taking this mock because it is the biggest ever exam of LIC AAO 2019. 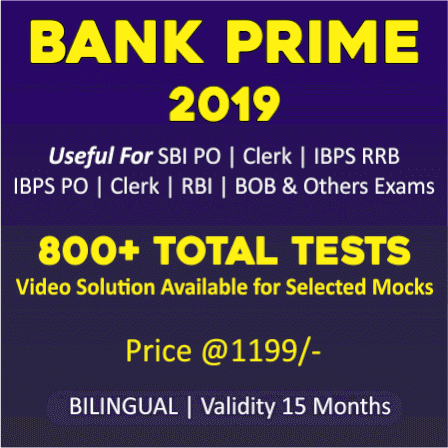 Bankersadda is the biggest platform for an All India Mock of an insurance examination. You get to attempt the exact same LIC AAO Prelims Examination with the exact same competitors. 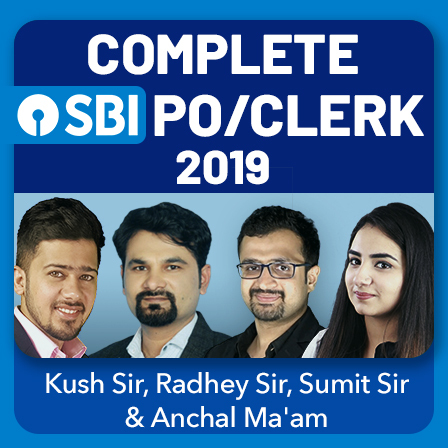 It will help you know where you actually stand among the thousands of LIC AAO candidates who will be competing against you in the real examination. 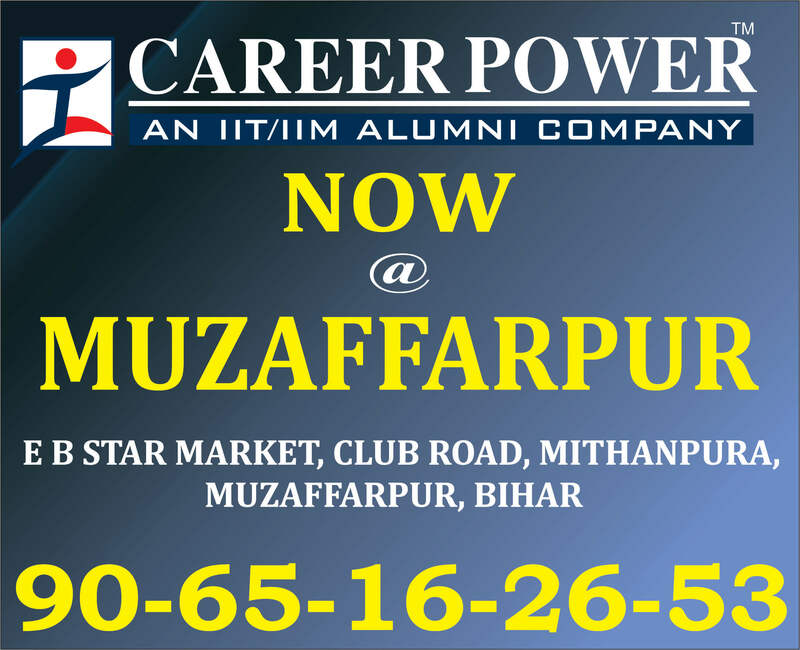 You get to know that one strength of yours that can get you the maximum marks in LIC AAO Prelims Examination. It will also get you acquainted with some of your weaknesses that you can work on in this short space of time before the exam takes place. You also get to know what still needs to be given a final touch before you appear for LIC AAO Prelims Examination. Note: English is only qualifying in nature in LIC AAO 2019 Prelims Examination and the Cut-Off Marks will be out of 70 marks. So, in this exam also, English test will be qualifying in nature just like LIC AAO real exam. 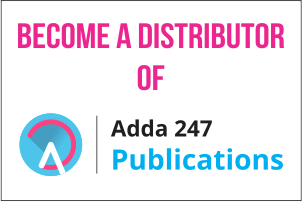 The video solutions for this exam will be provided Live on Adda247: Bank & Insurance Channel. So, if you want to make your mark, you must test where you actually stand in the toilsome competition so you can work on the shortcomings that may cost you this government job. Challenge yourself to LIC AAO Face Off where you get to know your point on the scale that takes in all the LIC AAO Candidates on it. Don't pass up the chance to get it all right when the time is ripe.